1. 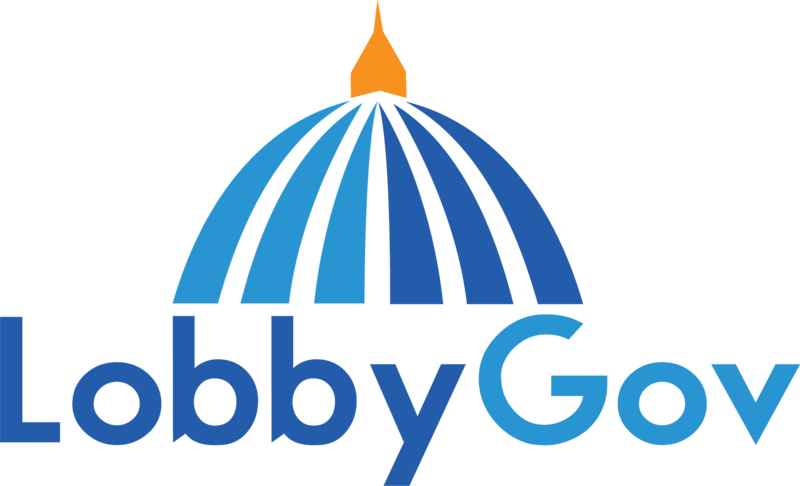 Go to the LobbyGov homepage (www.lobbygov.com) and look for the "Log In" link at the top of the page. 2. Go directly to the login page at https://portal.lobbygov.com.